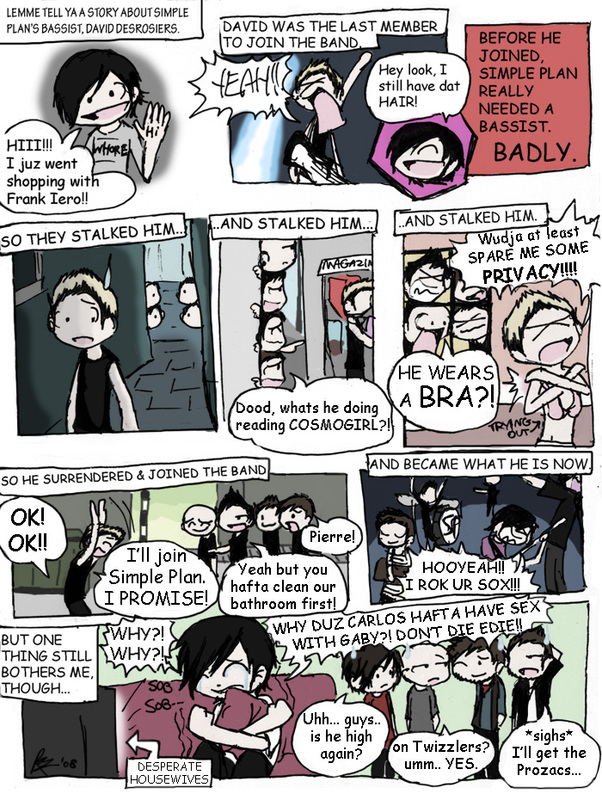 How David joined the band comic. 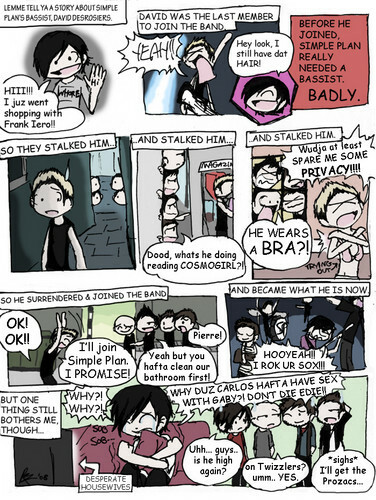 This is brill XD. HD Wallpaper and background images in the Simple Plan club tagged: david simple plan band.